In the absence of a context, data is simply a bunch of numbers. 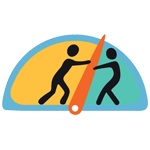 Benchmarking provides that vital context that transforms static numbers into actionable information. 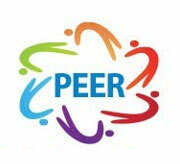 Peer-to-Peer Benchmarking is an industry-first technology solution that compares you to your peers and identifies program performance gaps in Outcomes, Profitability, Productivity and Compliance. This powerful business intelligence tool, designed specifically for the Behavioral Health industry, helps organizations gauge their clinical, operational and financial performance against other similar organizations and addresses one of the primary drivers for managed care: value-based care. Our benchmarking cohort has saved organizations hundreds of thousands of dollars employing best practices. 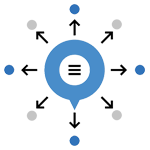 AnalyticsRx takes benchmarking practices and automation to an entirely new level by integrating data mining across peer groups and applying consistent business rules and data models that assimilate best practice apples-to-apples comparisons. 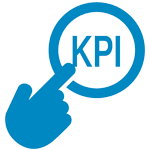 Benchmarking is a mechanism that drives continual improvements by measuring performance and evaluating progress towards goals and is critical to developing successful sustainable programs. 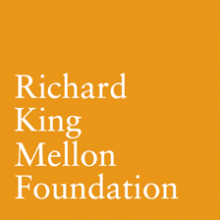 In 2018, Milestone Centers received a grant from Richard King Mellon Foundation to provide automated peer-to-peer benchmarking for Behavioral Health, D&A and IDD providers. Milestone has hired AnalyticsRx to develop and deploy peer-to-peer dashboards as well as to facilitate provider peer solution groups to improve performance. This free offer is limited to the first five providers selected by program (BHRSCA, Case Management, D&A, Family Based, IDD, Intake, Outpatient, and Partial Hospitalization). A free AnalyticsRx subscription is included for providers using Qualifacts. 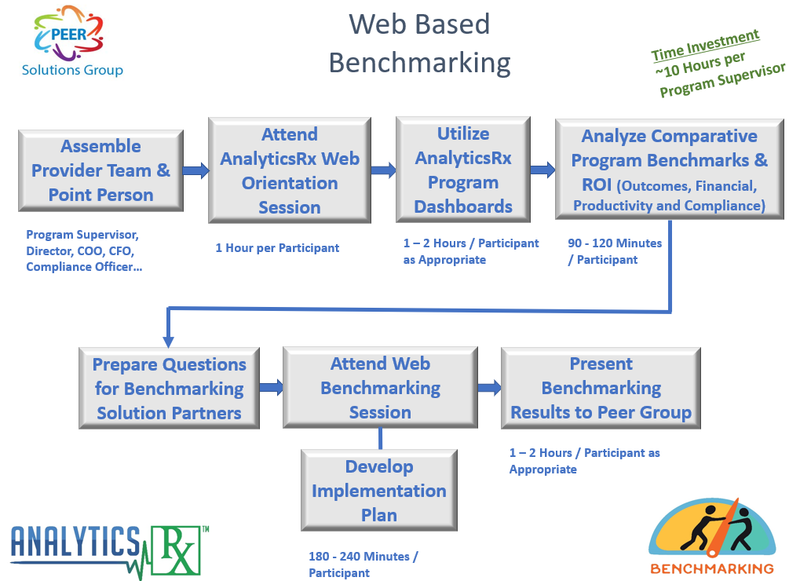 AnalyticsRx Peer Solutions Groups are program specific where behavioral health organizations share performance levels and best-practices via facilitated, structured Web-based workshops. These workshops will clearly identify provider best-practice performance and facilitate the discovery process in the Outcomes/Quality, Profitability, Productivity, and Compliance domains. 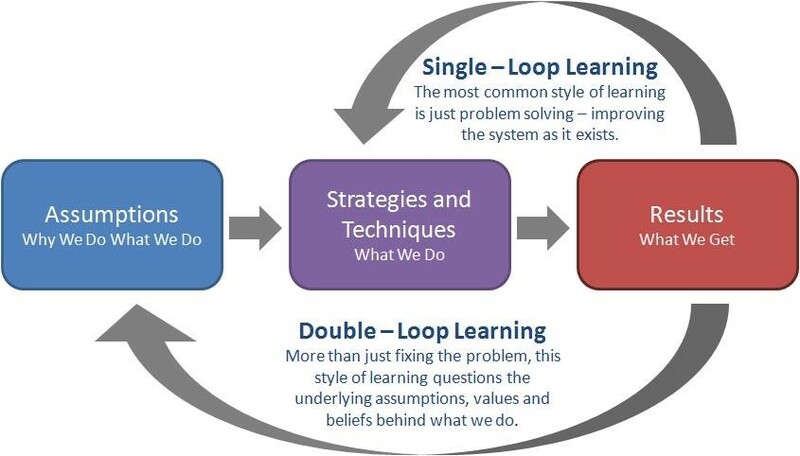 The fact-based process produces a “double-loop learning process” that supports systematic organizational change. In this venue, “top performers” can be given the opportunity to discuss in detail the practices that have contributed to their success. Structured provider program benchmarking workshops armed with comparative data and drill-down comparative analytics, will enable productive sharing of best-practices. 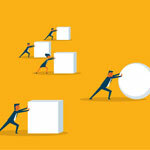 This change management process enables high impact in a very short time cycle.